It’s been two years since Dublin travelled to Tralee for an Allianz Football League Round game. That year it was Kerry who lifted to league title, but back on March 18th these two sides played out a 0-13 draw. And it was Dublin who had to dig deep to salvage the point. Late scores from Dean Rock and substitute Paul Mannion saw Dublin leave Tralee on a very blustery night on a tied result. 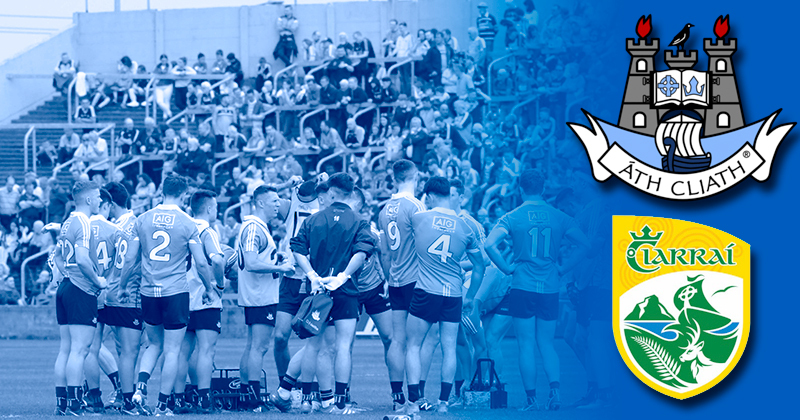 Playing conditions are expected to be similar tonight in the South West as the Dubs look to build on their win against Galway in Croke Park last weekend. For Kerry, they’re already two for two. A four point win over Tyrone on the opening weekend was followed by a three point win over Cavan last week. But this is Dublin versus Kerry, you can put away the stats and odds. 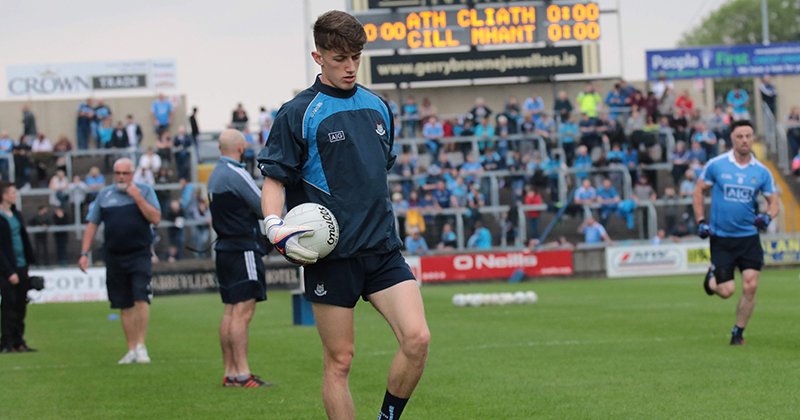 Jim Gavin has named the same fifteen for tonight as he did against Galway last weekend, and that reaped plenty of benefits. Cormac Costello put in a performance last week worthy of his nomination for player of the week. But it was Kerry’s Sean O’Shea who picked up the award for the second week in a row. And on paper this game should hopefully be a high scoring one. In the head to head for league fixtures, these sides have met 49 times. Dublin have won 21 of those games, with Kerry winning 22. There have been 6 draws. If Dublin win this evening, the teams will level out. And this league tie will always be the psychological marker for the year ahead. We’ll be live from throw in at 7:00pm at Austin Stack Park, with score by score updates on www.twitter.com/wearedub. And you can find all the post match reports and analysis from the game right here and on www.facebook.com/wearedub.